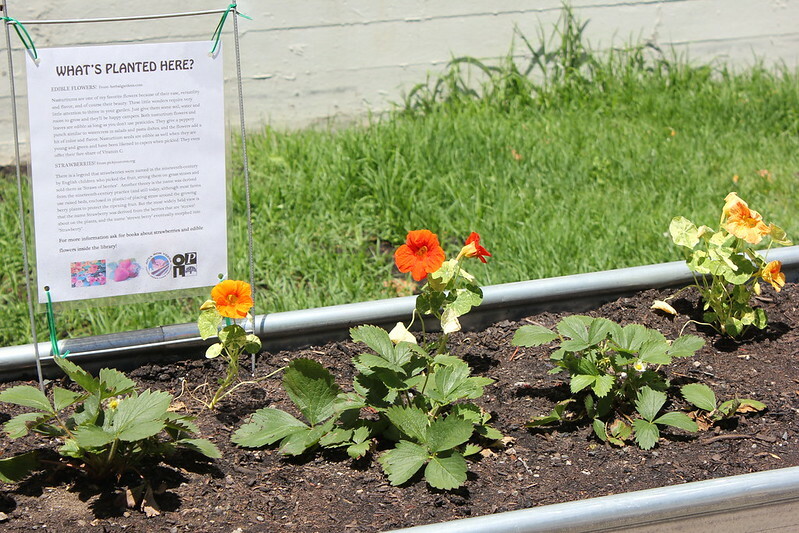 Have you seen the gardening containers in the front of the Main Library's Children's Room? This summer we have a special series of gardening programs for children on Thursdays. 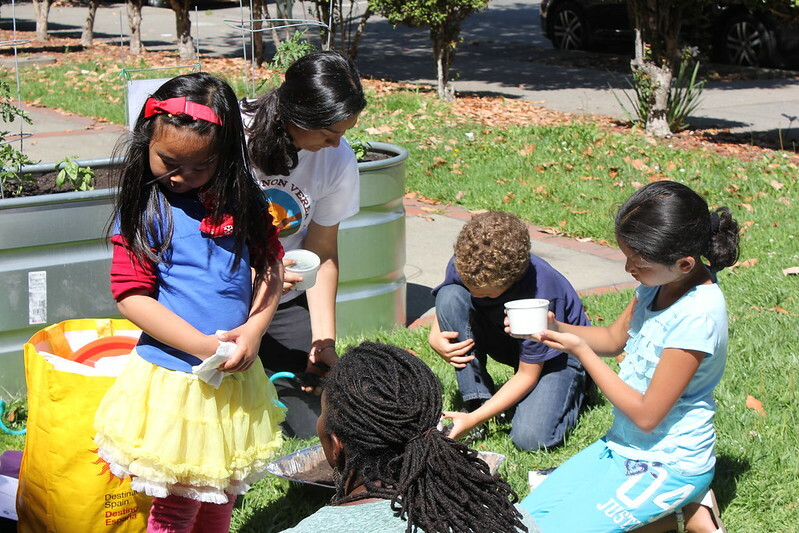 Acta Non Verba; Youth Urban Farm Project is teaching us about soil, seeds, bugs and more. 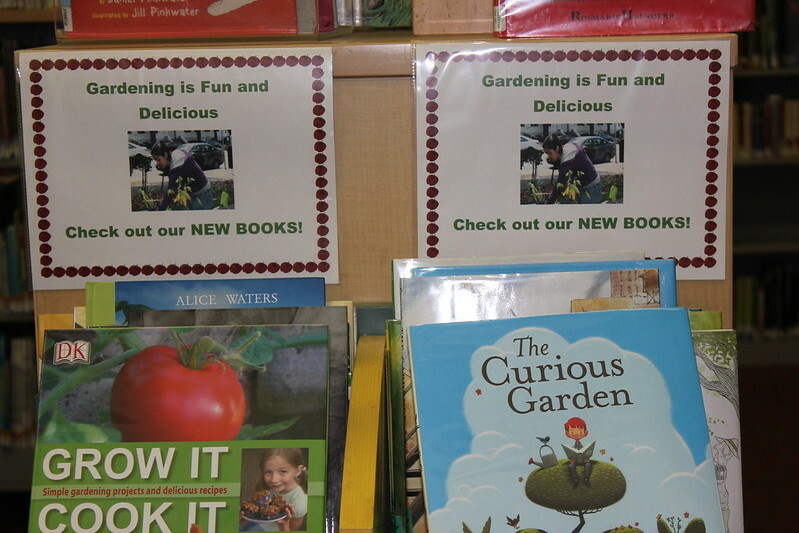 In addition to the programming, we also have a new shelf full of gardening books for children. Come to the Main Library Children's Room to both garden and learn about gardening. Programs are mostly on Thursdays at 3:00. This week the program will be today (Tuesday) at 3:00. The topic is Weed or Plant? How are weeds and plants different? Look at some of the activities! You too could be part of the fun. Come on by!